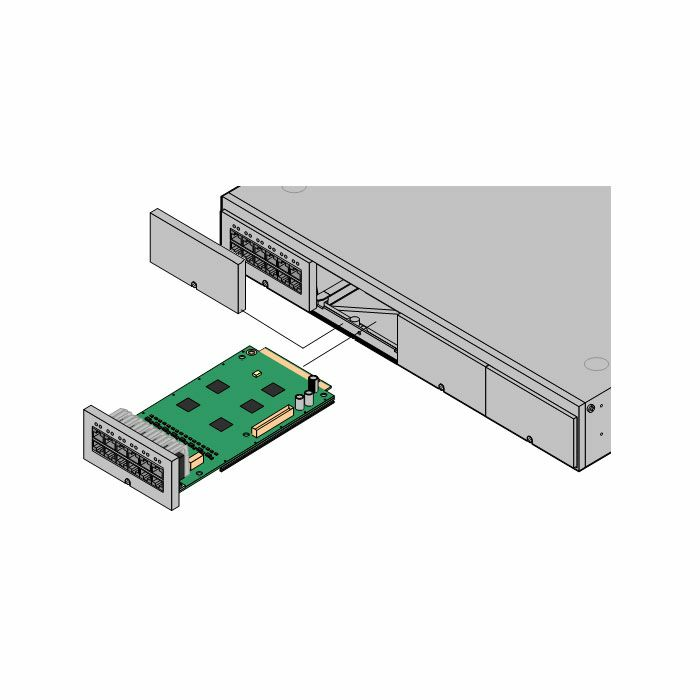 The Avaya IP500 Digital Station 8 provides additional digital station ports for your Avaya IP500 system. 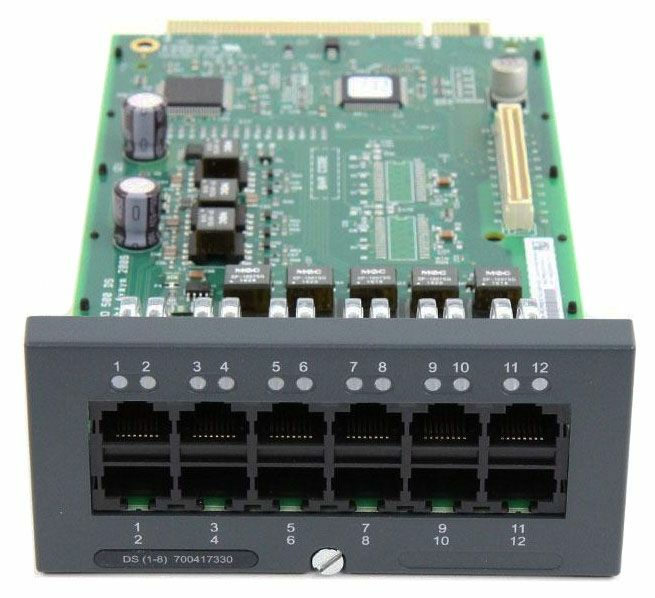 Provides 12 RJ45 ports - The first 8 ports are DS ports for the connection of Avaya digital phones. 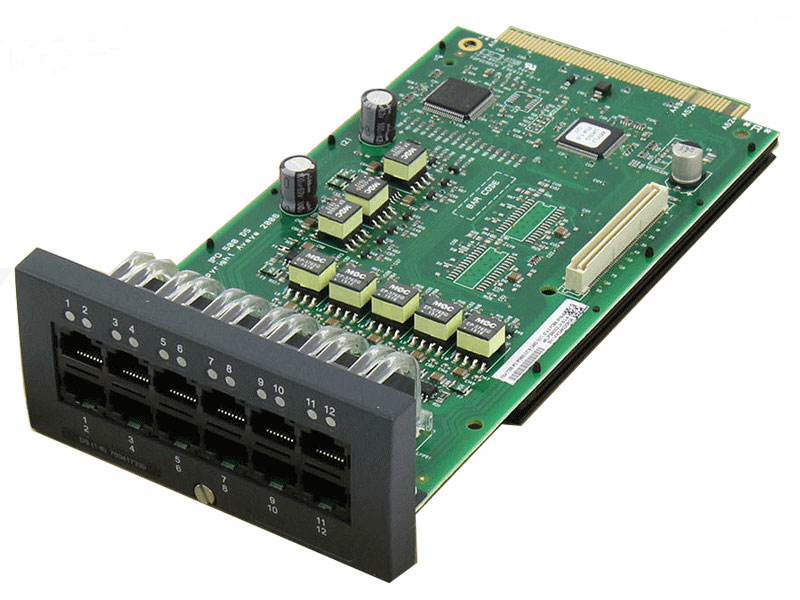 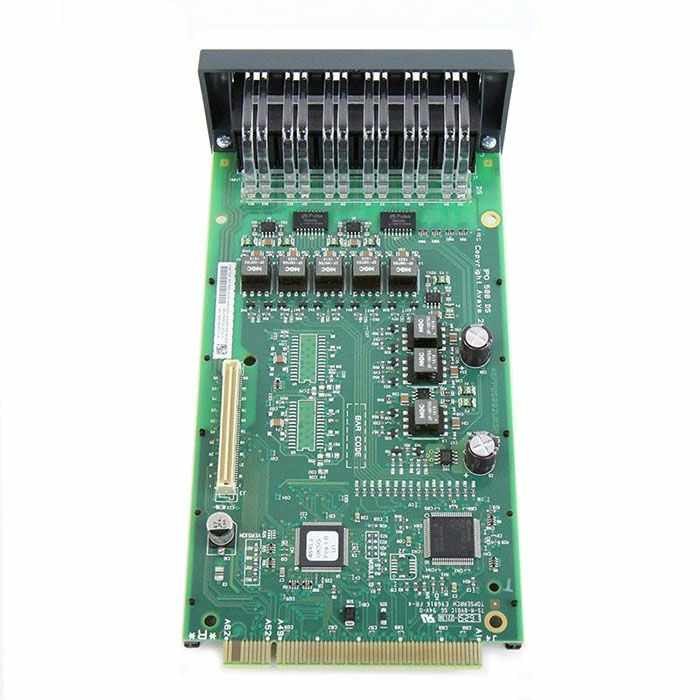 It can be fitted with an IP500 trunk interface card that uses the additional 4 ports for trunk connections.